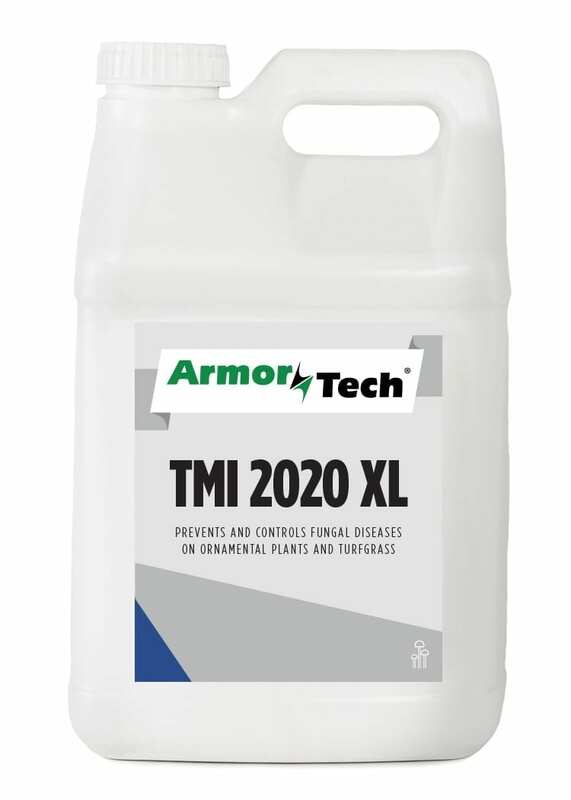 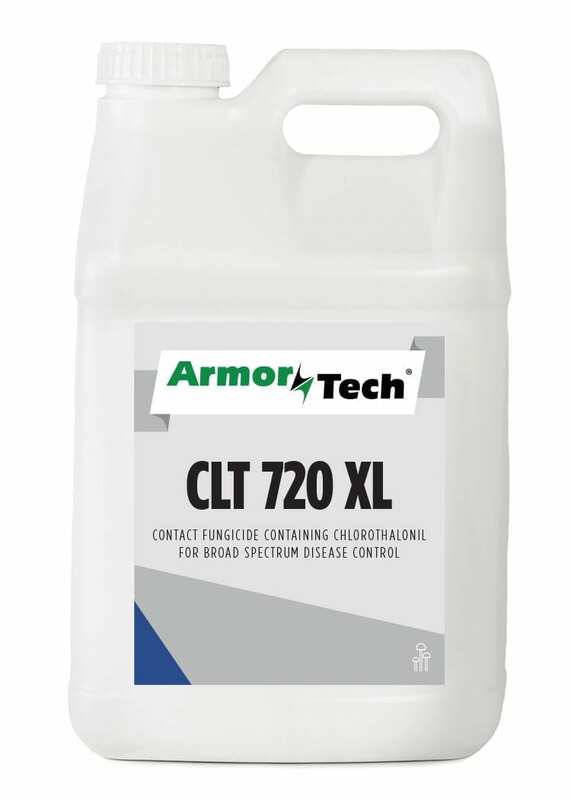 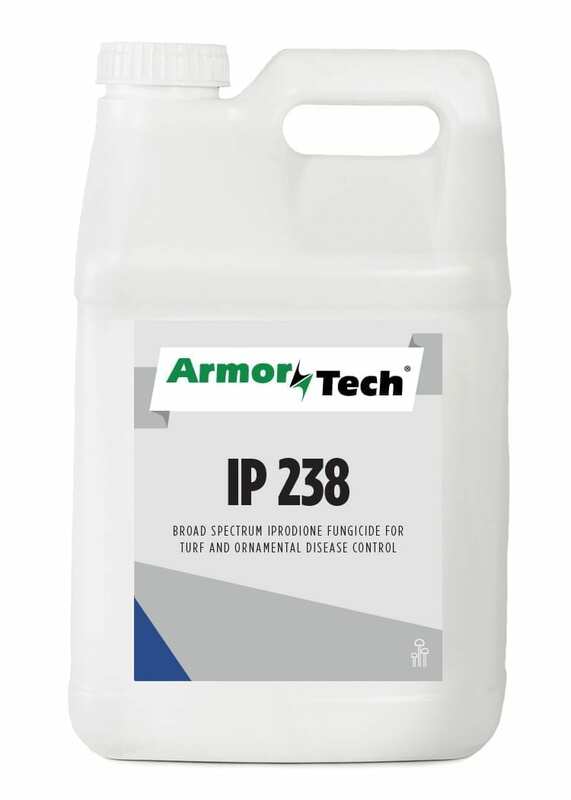 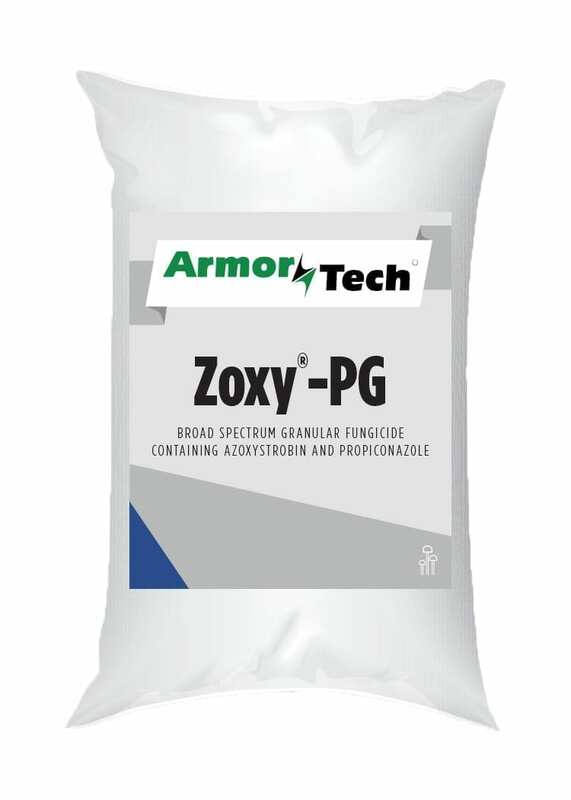 United Turf Alliance carries ArmorTech fungicides engineered with top of the line biochemical technologies. 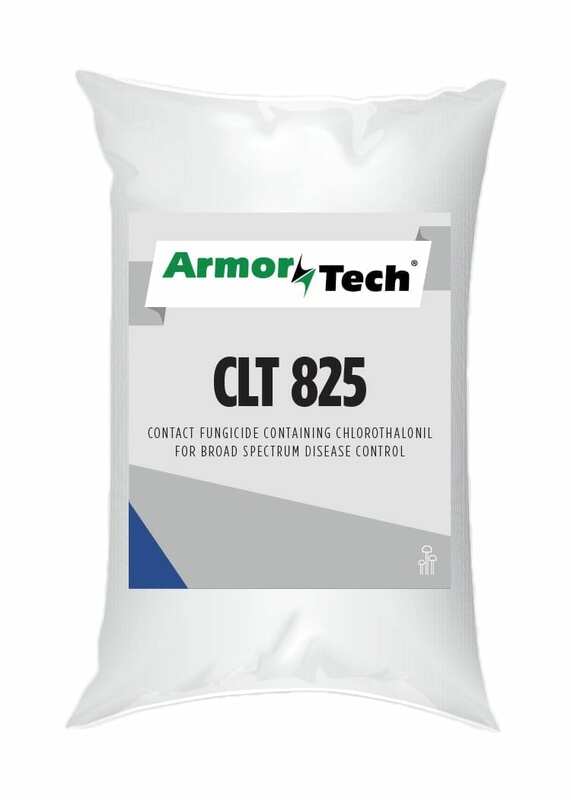 UTA’s extensive collection of both liquid and dry fungicides will help the most discerning turf care professional control fungi and protect turfgrass and ornamentals. 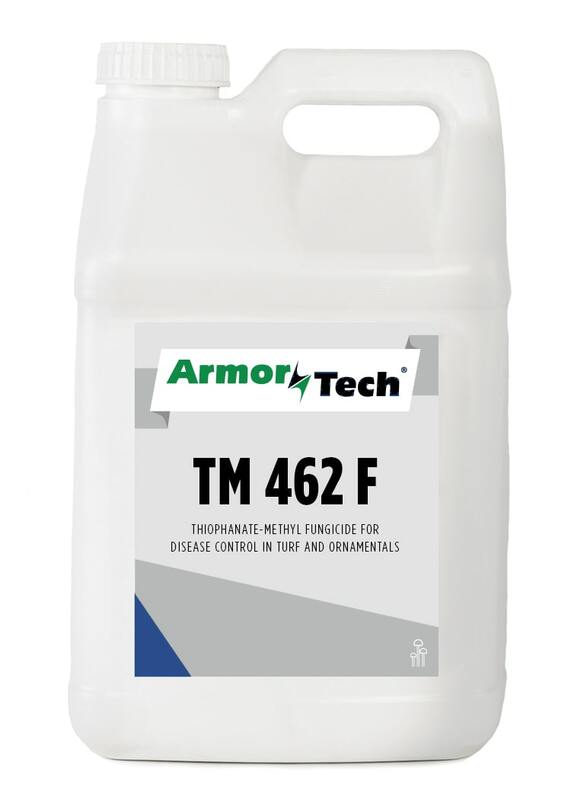 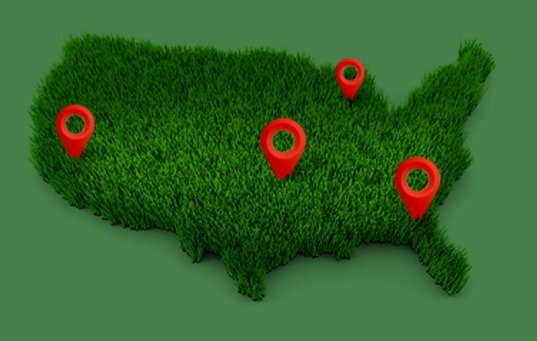 With fungicides specifically engineered for golf courses and more, UTA has the fungicides needed to make sure that your turfgrass and ornamentals stay protected and looking their best.